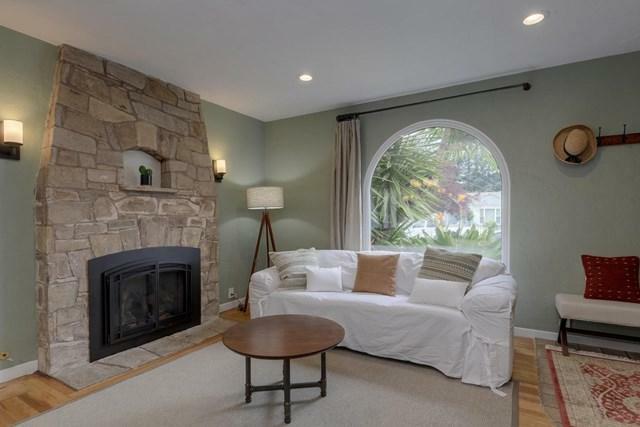 1938 Spanish Revival cottage loaded w/ Heritage District charm. 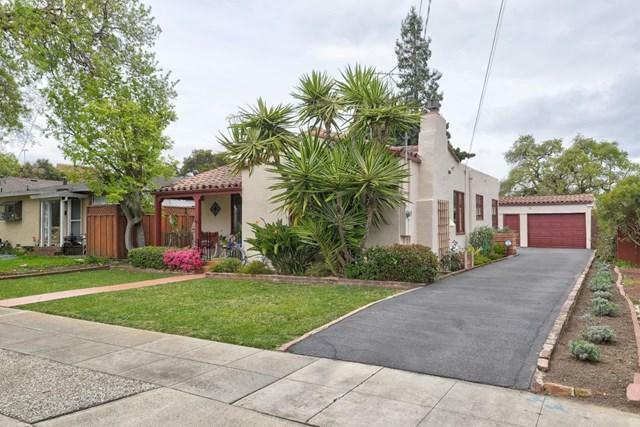 Imagine relaxing on 1 of 2 covered porches in your beautifully updated vintage home. All systems upgraded in the last 3 years to be energy efficient. 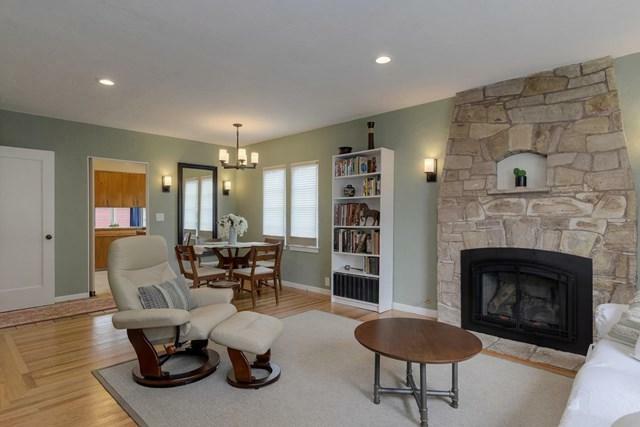 Inviting living room w/hardwood floors, stone fireplace w/gas insert & large window overlooking mature landscaping. Master bedroom has unique bath w/heated floor, wood burning fireplace & distinctive windows. Oversized kitchen w/maple cabinets, vintage tile, chrome fixtures & high end stainless appliances including a 5-burner gas cooktop & Thermador double ovens. Beautiful mature landscaping includes orange, tangerine and avocado trees. Zoned R2 for a 2nd home in back. Partial basement w/more storage. Detached 1 car garage with laundry room & attached workshop. 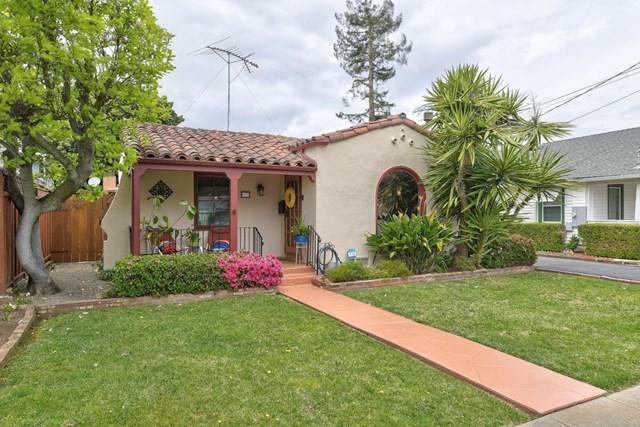 Incredible location near Google, Apple, Amazon & more plus convenient access to the Sunnyvale Caltrain station. Steps away from downtown Murphy Ave for dining, shopping, farmers market & summer arts festivals.